-Spews yellow, corrosive acid at victim, killing it. -Can kill by electric discharge as well. 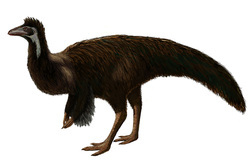 **This creature has never been seen, but the fear through Mongolian locals has been around for hundreds of years. 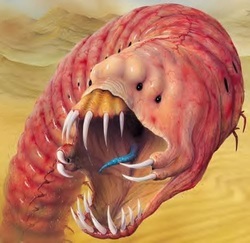 There is no way of knowing if the Death Worm is real or not, but there have been numerous Hollywood movies based on the original folklore of the worm. -The Gobi has several alternative Chinese names, including sha-mo (sand desert) and han-hal (dry sea). -Only 5% of the Gobi Desert is sand dunes, the rest is rock or tree area. - The Gobi Desert is getting bigger. -Any nomad in the area will give you food and lodging if you need it.